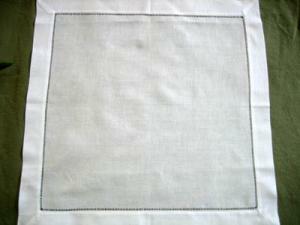 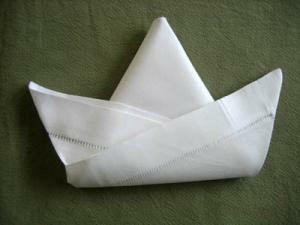 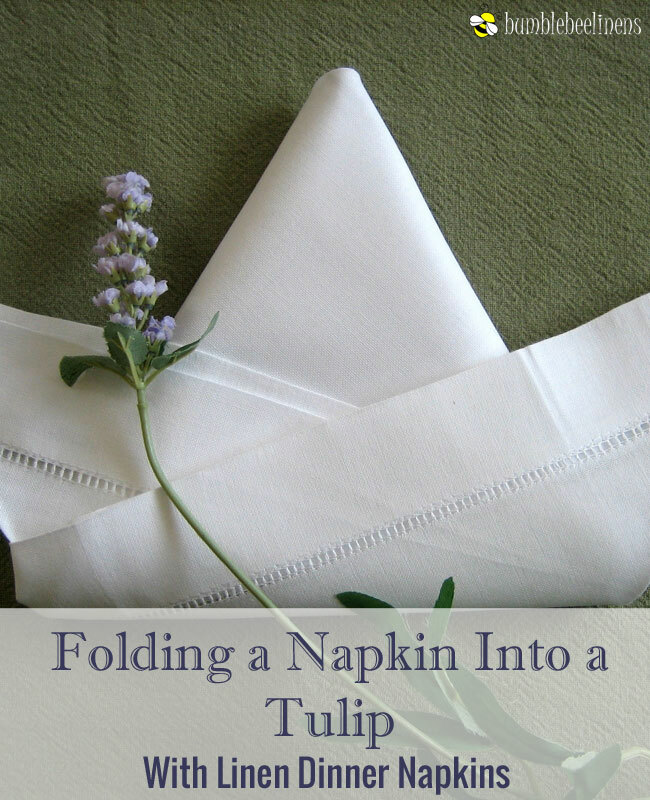 The tulip fold is an elegant napkin fold that works well with our hemstitched linen napkins. 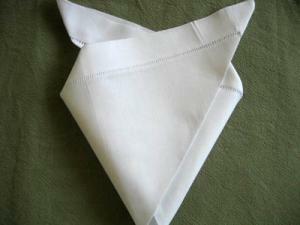 Ideal for fun and informal dining occasions! 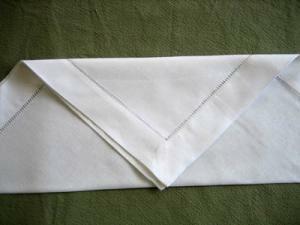 Take the right edge of the triangle and fold up at an angle. 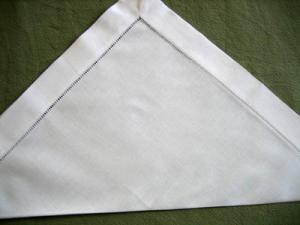 Repeat on the left side.